​looks for every occasion. Covering Sussex, Surrey, Kent & Hampshire. Welcome to my site"
I'm absolutely passionate about making all of my brides look and feel flawlessly beautiful on their wedding day. Your choice of wedding hair & makeup is unique to you and I love creating perfectly styled hair and makeup which naturally complements you and your wedding style. I truly love my job and being part of your wedding day preparations from beginning to end. I like to set a calm, relaxing and friendly atmosphere so that you feel completely at ease, and so that you fully enjoy all the mornings pampering. 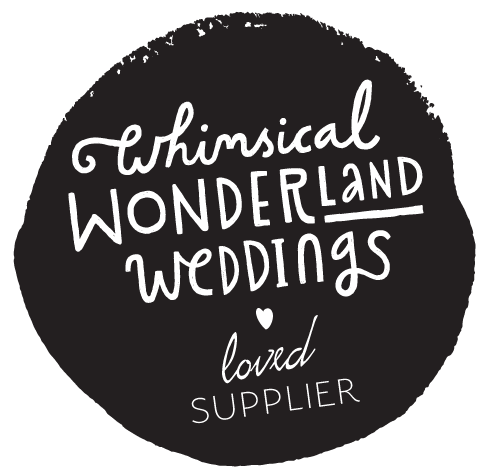 Styling your wedding hair I can create classic up do's, vintage hair, voluminous and modern glamour styles, as well as boho chic (which is my personal favourite). My main priority is to ensure that you fall in love with every aspect of your bridal hair and make-up, I enjoy taking your initial ideas and creating a look you are dreaming of. I keep up to date with the all the latest hair styling techniques and makeup trends and I use only luxury, high end & cruelty-free products, including Axiology, Buxom, Charlotte Tilbury, Cover FX, Daniel Sandler, Huda Beauty, LimeLife by Alcone, Luminess, Makeup Geek, Maria Nila, Mirelle, Nui, Nyx, Paul Mitchell & Zoeva (amongst others). All proven for longevity and giving you a flawless finish so you’ll look fabulous all day and night. 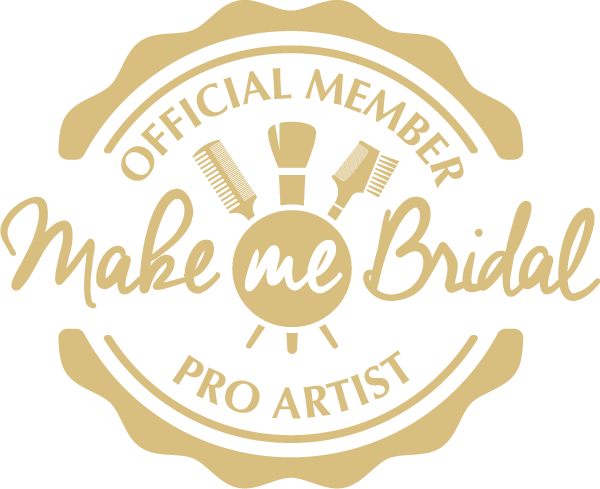 I'm a creative and professional cruelty free hair and makeup artist who can meet any of your hair and makeup needs from photoshoots, events and bridal. I'm passionate about MAKEUP and HAIR but, I also take pride in the products that I choose to use in my work. I aim to only use products that are safe, vegan or cruelty free, gluten free and ethical to help assist us in a healthy and conscious mind and body both inside and out.